Need to find the right Part, Tool or Equipment? 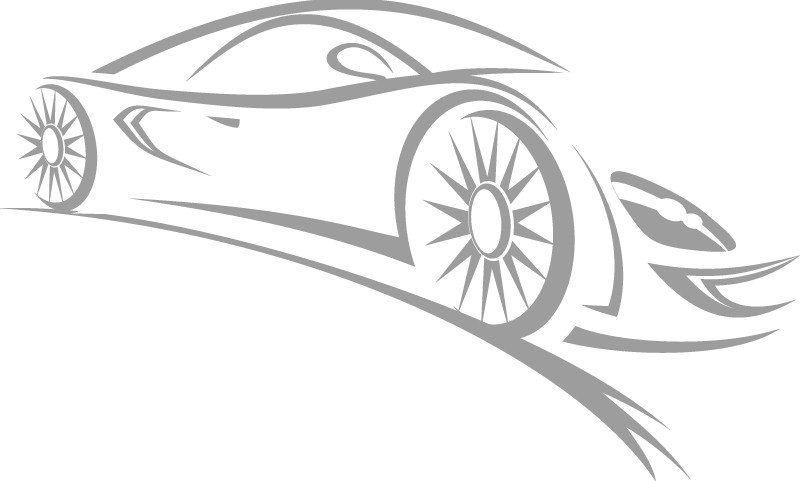 OptiCatOnline.com is the best place to get the cleanest, freshest, and unmanipulated automotive aftermarket product information in the market. Once a Supplier loads new or updated product data into the OptiCat system, it is updated and shown on OptiCatOnline.com within an hour. Whether you are looking for parts or products for Automotive, Heavy Duty, Tools or Equipment this is the place to be. There are new items and digital content added daily, which has been validated by the OptiCat system. If you are a manufacturer and would like to add your data to this catalog or have questions about this site, give us a call at 801-542-0560 or email us at info@opticat.net. For more information about OptiCat please check out our website at www.opticat.net. OptiCat OnLine searchable parts catalog product contains certain data, images, and trademarks that are owned by Suppliers and used with permission pursuant to a license from Suppliers. You agree that you will use such data, images, and trademarks only within the intended use of the online searchable parts catalog product for product research and for sale of Supplier Parts and for no other purpose, and to acknowledge that unauthorized use, copying or distribution of such data, images, and trademarks is strictly forbidden. Copyright © 2019. OptiCat. All Rights Reserved. Server Error An internal error has occurred. Please try again later. Thank you! Your Feedback has been sent to us!